New recital and performance dates announced. Please see the schedule below for details or connect with Riccardo on social media to learn about his upcoming performances. 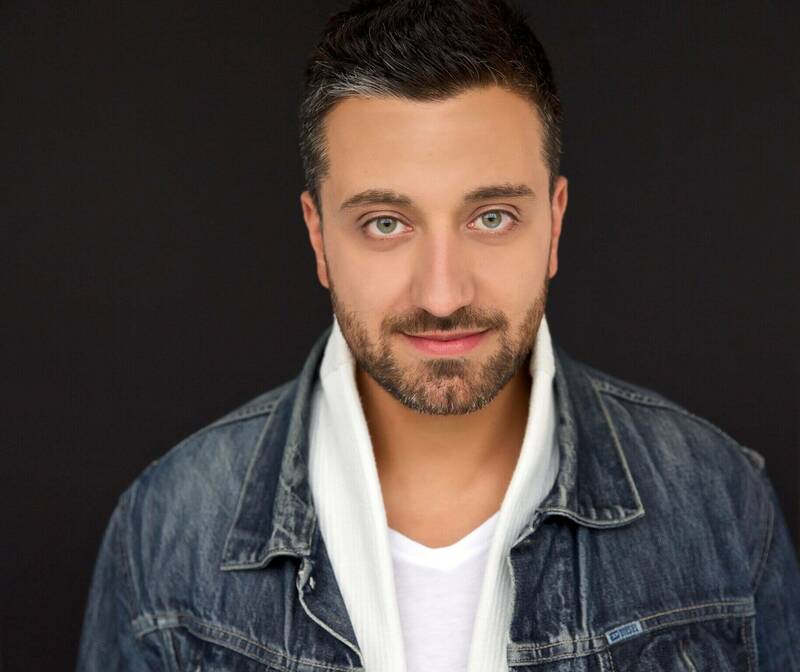 In a college auditorium in Buffalo, the scene is set for the district finals of the annual Metropolitan Opera National Council Auditions as young Canadian tenor Riccardo Iannello advances to the semi-final round. 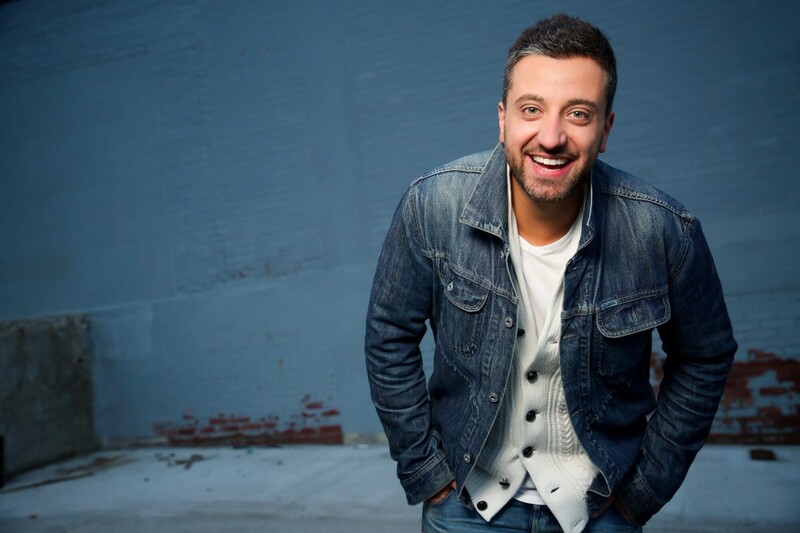 "He has a glorious voice with a clarity and technique that make even the difficult parts sound easy." 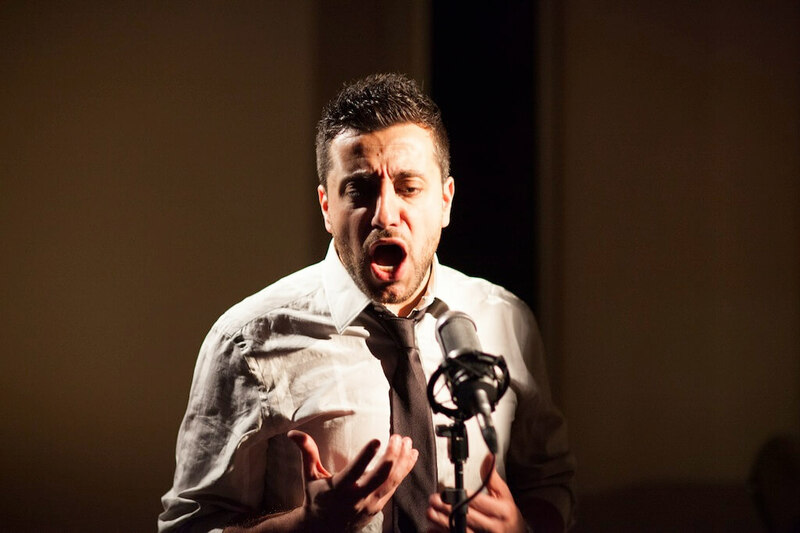 "Riccardo Iannello as Alfredo displays a beautiful, rich, resonant voice that amply conveys the beauty and majesty of Verdi’s music." 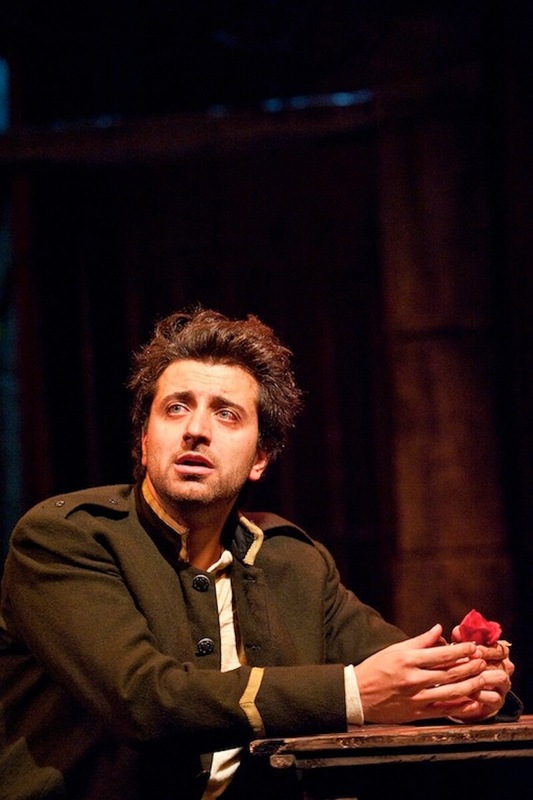 "Riccardo Iannello's, Act II aria drew shouts of 'bravo' on opening night..."
"As Alfredo, Riccardo Iannello showed promise, singing with a pleasing, youthful tone and possessing the right dramatic instincts." 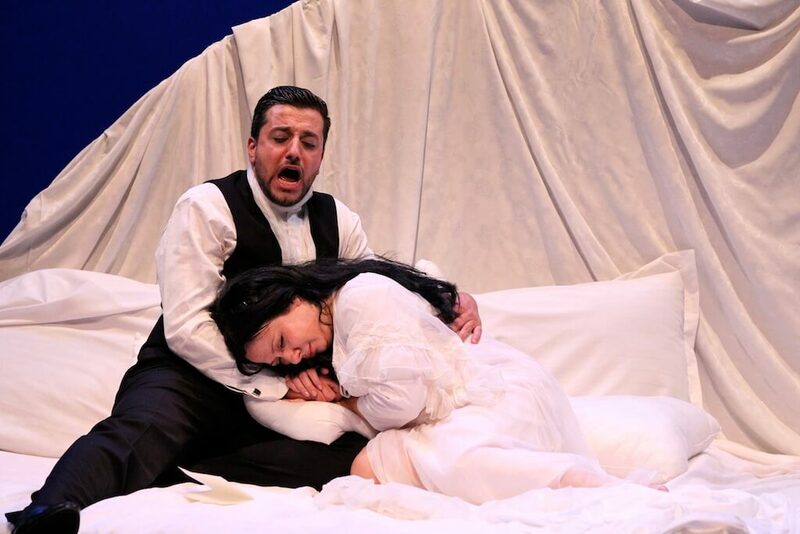 "Johane Ansell and Riccardo Iannello...sparred charmingly as Gilbert and Sullivan's plaintiff and defendant." 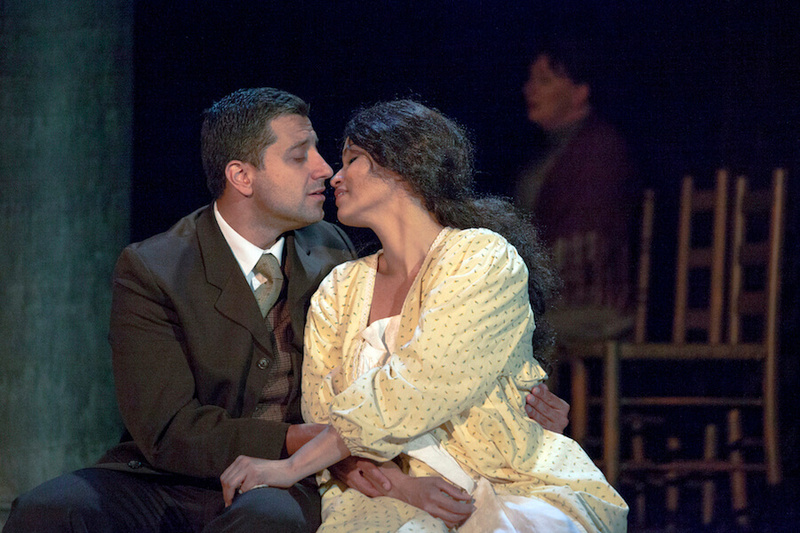 "She's paired with Riccardo Iannello as Alfredo and the blending of her voice with his tenor is simply marvelous. Both are able to convey their emotions and desires vocally as well as through their acting performances." 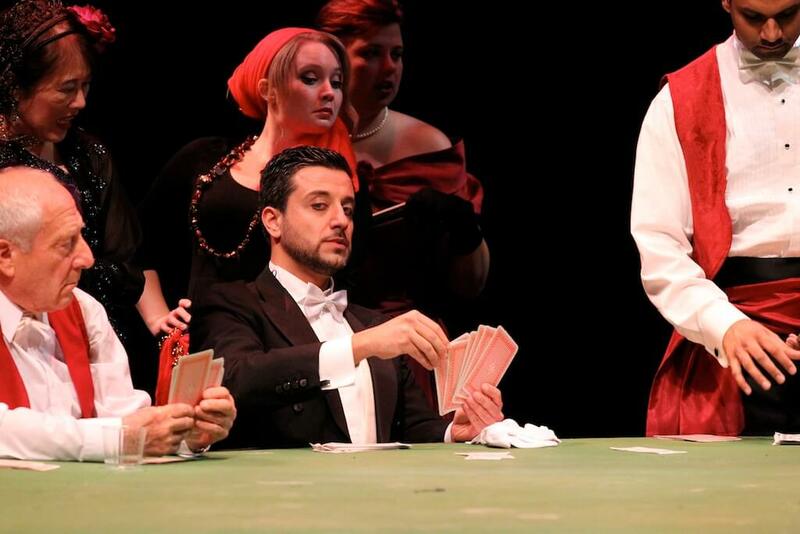 Canadian-Italian lyric tenor Riccardo Iannello made his professional solo opera début in 2010 as an apprentice artist with Opéra de Montréal as Lord Cecil in Roberto Devereux. That same year he débuted as Schmidt in Werther and Second Jew in Strauss’ Salomé conducted by the new Metropolitan Opera’s Music Director, Yannick Nézet-Séguin. 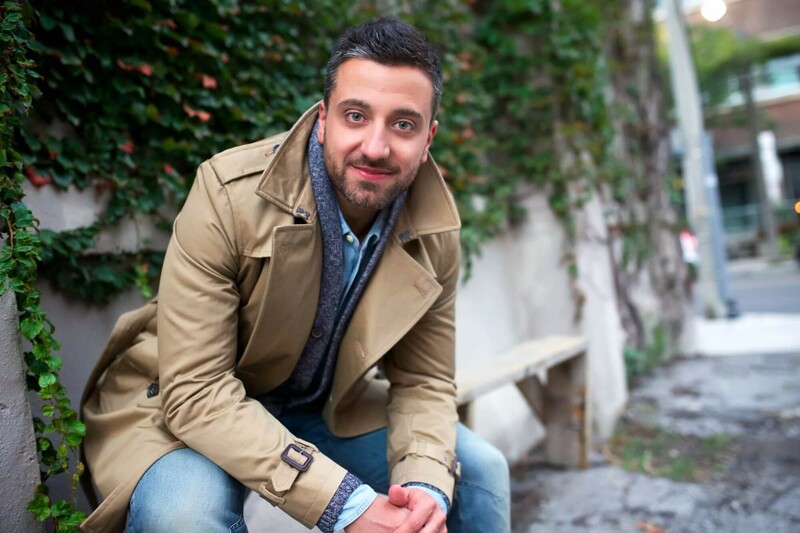 Riccardo has been an artist in residence with Pacific Opera Victoria where he marked both his company and role début as Le Remendado in Carmen. 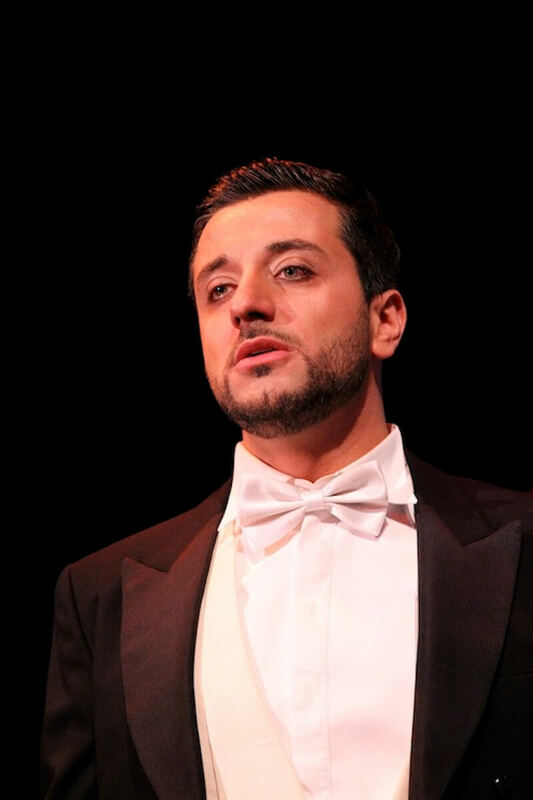 He made his company and professional U.S. solo opera début as Alfredo in La Traviata with Union Avenue Opera in St. Louis, MO at age 32. 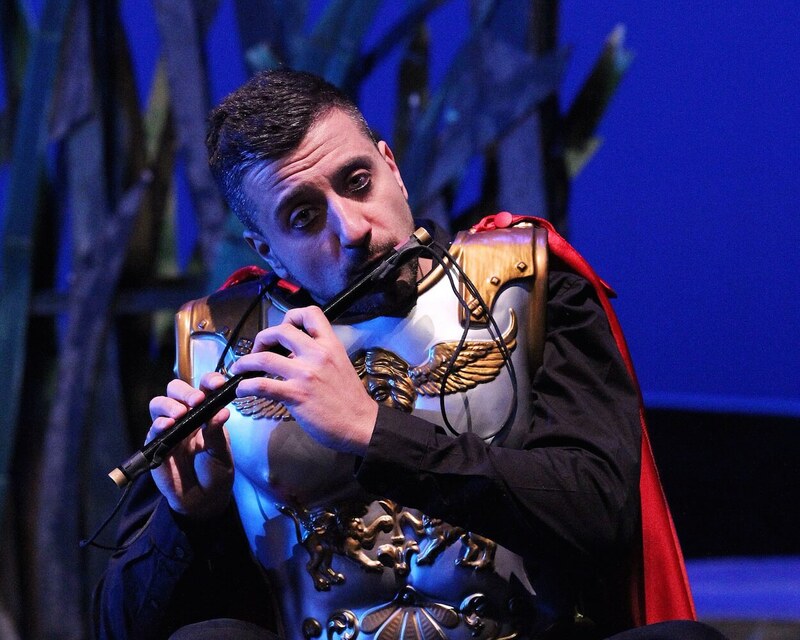 Following his U.S. début, Riccardo participated in Ireland’s prestigious Wexford Festival where he took part in a successful run of two, new, full productions and a short work production of Gilbert and Sullivan’s Trial by Jury, singing the role of Edwin, the Defendant. 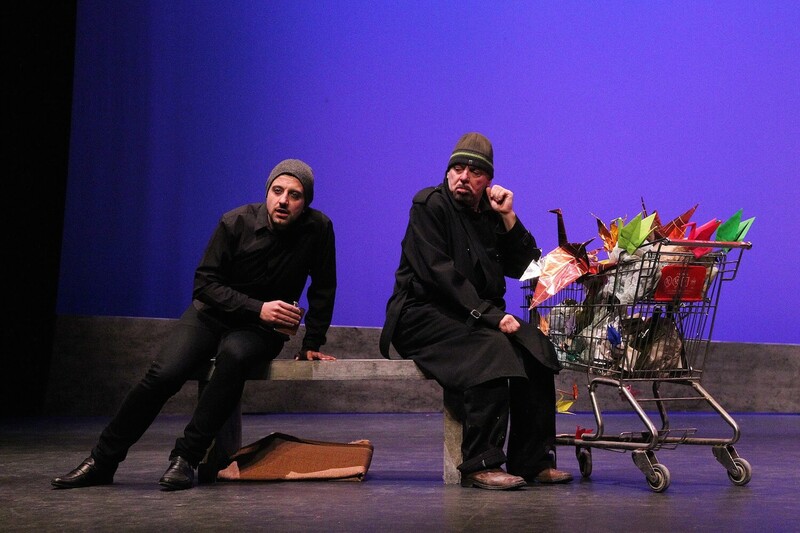 Other roles and companies include Tamino in Miami Music Festival’s production of The Magic Flute as well as the reprisal of Alfredo with Southern Ontario Lyric Opera conducted by Sabatino Vacca. 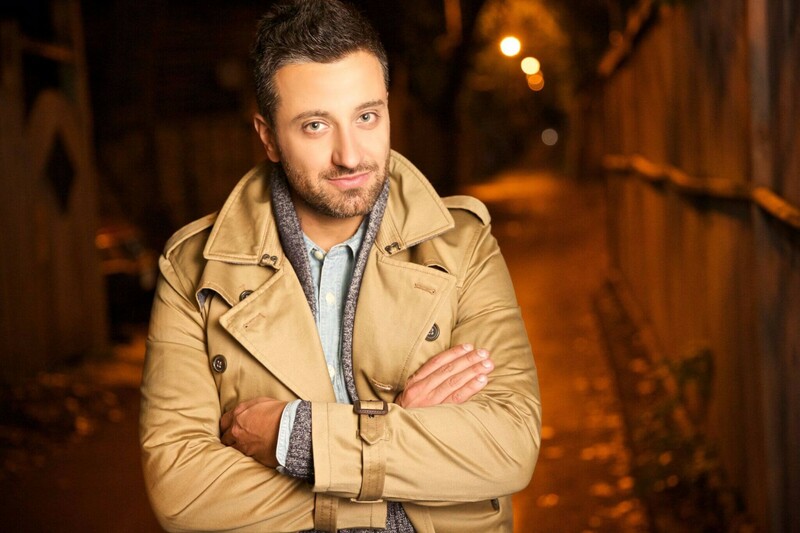 Riccardo's career spans from opera to concert work as well. He has been a tenor soloist in Beethoven’s Ninth Symphony with the Etobicoke Philharmonic, in Haydn’s Lord Nelson Mass with ChoralWorks under the baton of Brian Rae, in Haydn's The Creation with Toronto Sinfonietta and the Oakham House Choir at Ryerson University, and in Dubois' The Seven Last Words of Christ with Choral St. Eustache in Québec. He has also toured in several U.S. cities with former I Sing Beijing whose mission was to recognize Mandarin as a lyrical musical language and introduce Chinese operatic repertoire to the mainstream opera world through various concerts. In competition, Riccardo was selected to be a Great Lakes Regional finalist at the prestigious Metropolitan Opera National Council Auditions. He was the recipient of the Opera Buffs award from the Metropolitan Opera in New York. He released his first professional album with live orchestra, entitled Endless Horizons. 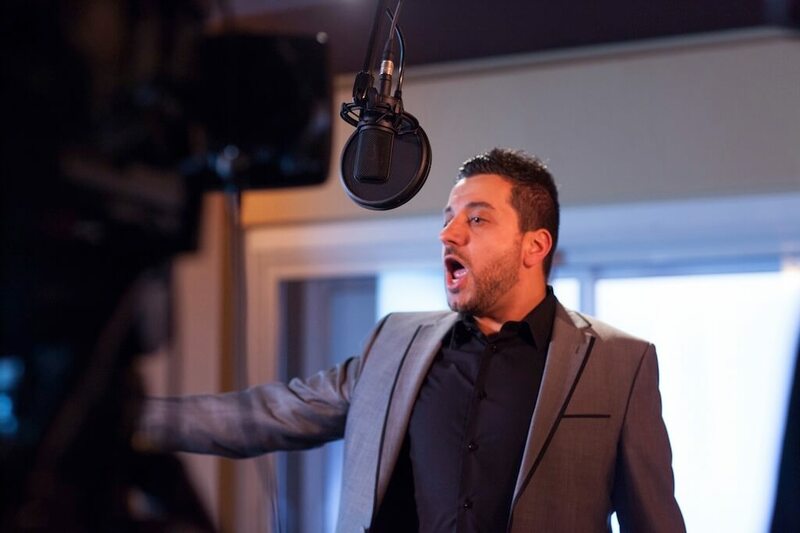 The album includes both Italian and Neapolitan classics, operatic arias, and a few musical theatre standards. 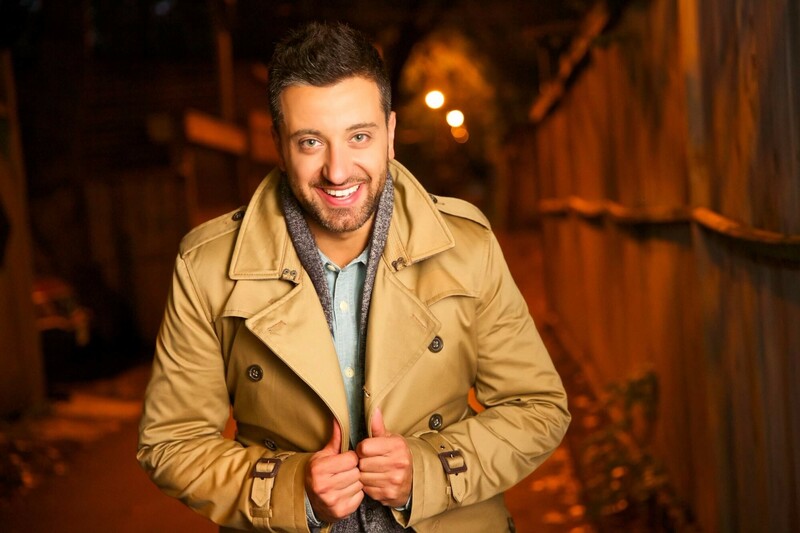 Riccardo has appeared in television in a globally televised concert event that commemorated the life and history of San Padre Pio. This event was produced and aired by Italy's Rai International. 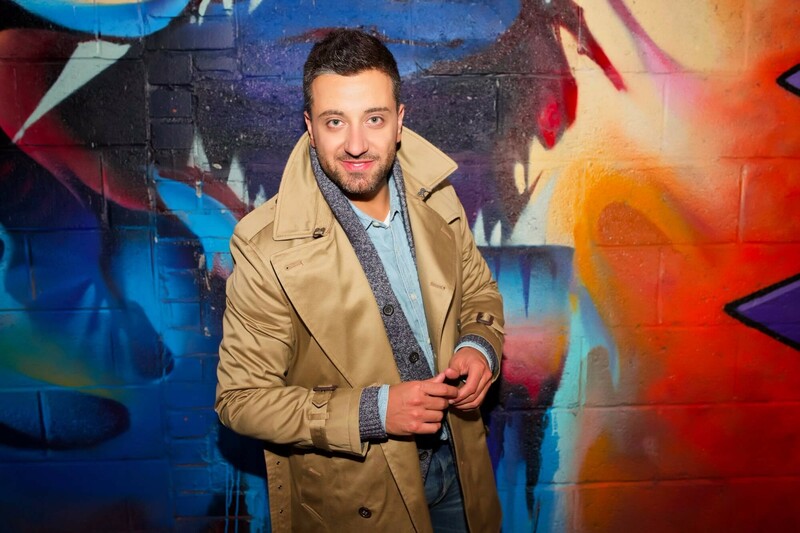 He has also appeared in a YouTube advertisement involving the Canadian bakery brand entitled D'Italiano in which he re-enacted a scene involving two lovers in an exchange of operatically sung dialogue. 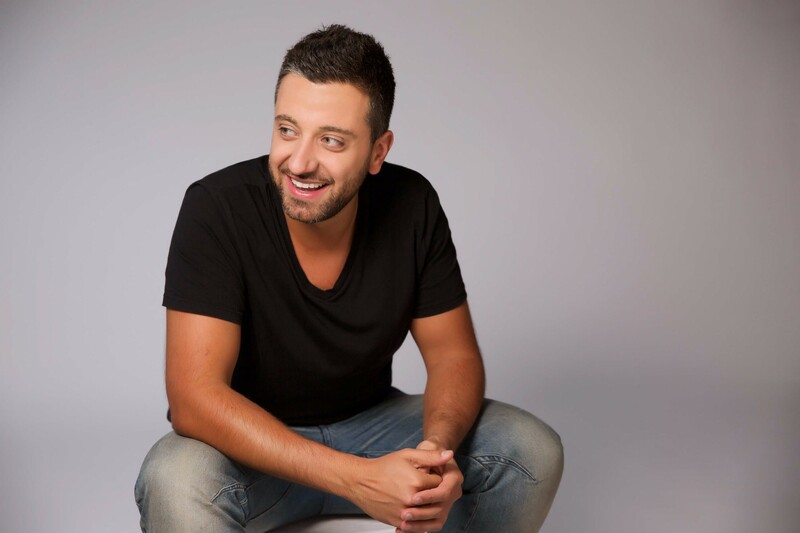 This summer, Riccardo can be seen in concert at the Lindenfels castle in Lindenfels, Germany as well as in Hawaii singing in concert alongside, mezzo soprano, Deanna Pauletto and Hawaii native and baritone, Quinn Kelsey. 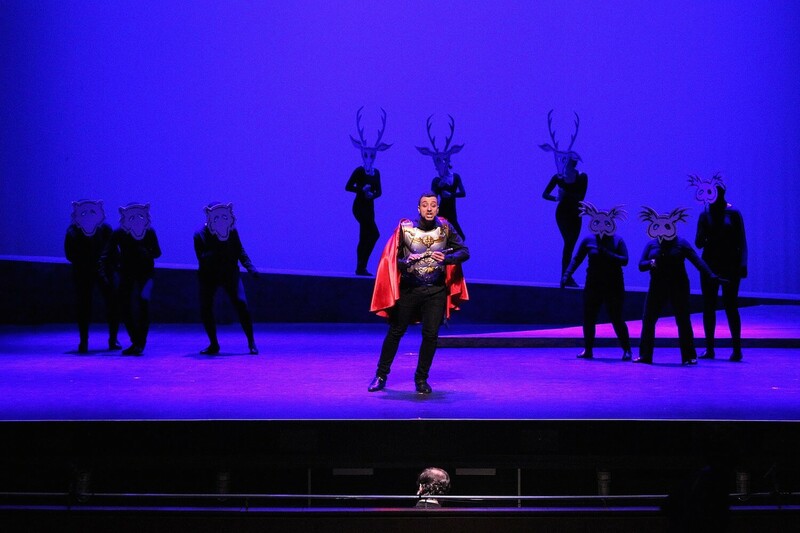 This will mark his début with the host company, Hawaii Opera Theater. 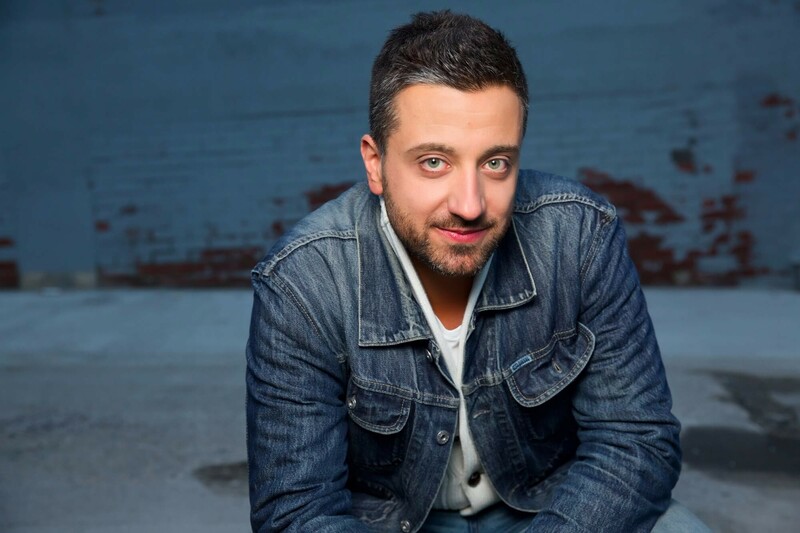 He is currently a member of the Canadian Actors' Equity Association, ACTRA Toronto, and the American Federation of Musicians union in conjunction with the Toronto Musicians' Association, Local 149. © 2017 Riccardo Iannello. All rights reserved. Design by Coffeeshop Creative.